Philips has today announced the arrival of a new Brilliance 49-inch 492P8 Curved Super-wide LCD display which will be available throughout the United States during Q4 of 2018. The new Phillips Brilliance LCD display has already won a prestigious 2018 iF Design Award and offers a massive resolution of 5120 x 1440 pixels. 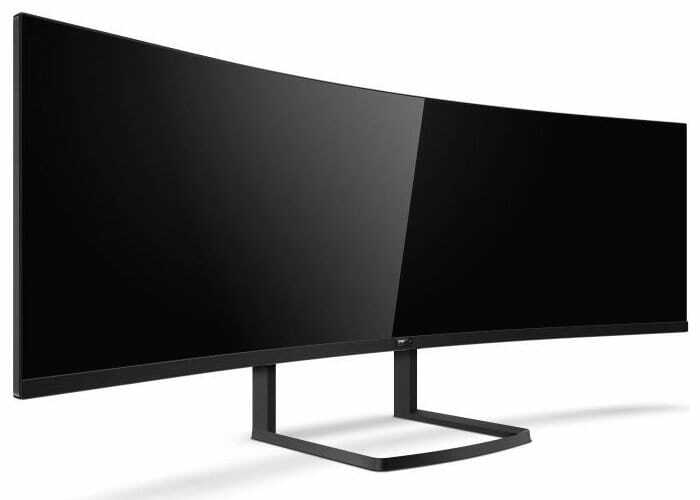 Unfortunately, no information on pricing has been released as yet by Phillips for the new Brilliance 49-inch 492P8 Curved Super-wide LCD display, but as soon as information comes to light, we will keep you updated as always.